At Church Road Dental Practice our friendly team always provides a helpful and reassuring service to new patients. 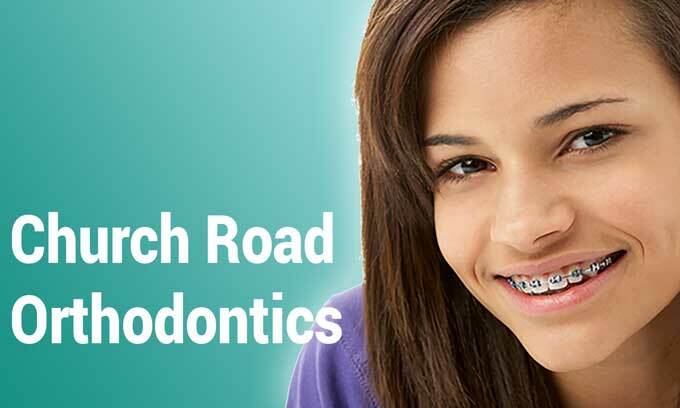 Whether you are nervous about visiting a dentist or need advice about braces to achieve that perfect smile, we are here to put you at ease. We are happy to offer dental care for children on the NHS and welcome families. We undertake private dental treatments and have Denplan Care available. When you register with us as a new patient we will take a full medical history to ensure your safety. Your initial consultation will include recording the condition of your teeth and gums. We usually take at least two X-rays as these show us exactly what is happening between the teeth and under the gum line. They also show us any potential problems which may not be evident underneath old fillings and crowns etc. Any treatment required will be discussed fully along with treatment options available. A written itemised estimate of any agreed treatment will be given. For the best possible service and your own well being we recommend a full examination every six months for most patients. At your regular visits, apart from checking your teeth thoroughly, we also check for signs of oral disease including cancer.